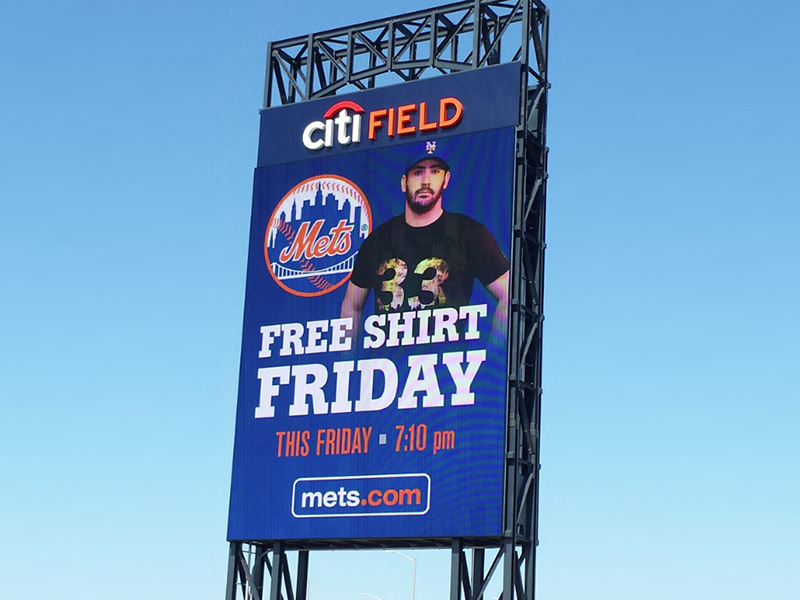 CPS was instrumental in obtaining approvals and permits from the Department of Buildings for the new Citifield freestanding ground sign structure. 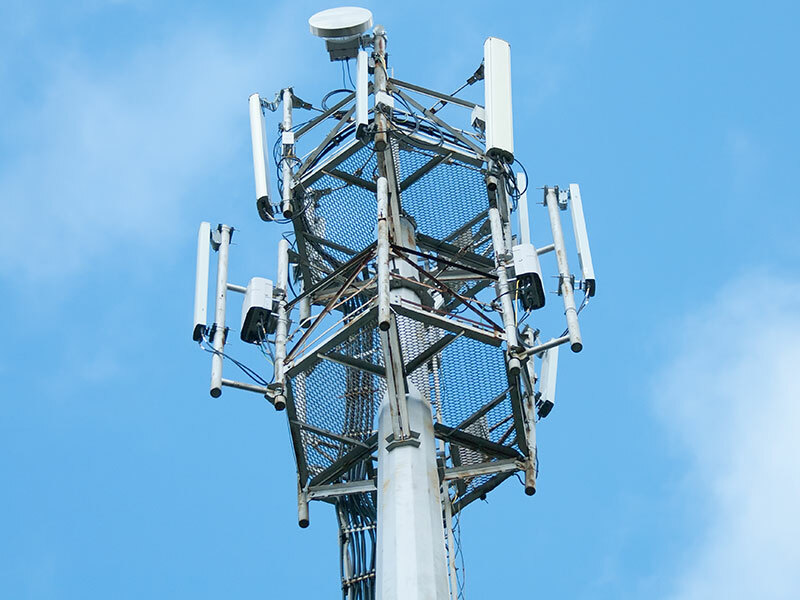 CPS is currently filing & obtaining permits for a variety of new telecommunications installations, modifications and decommissions. © 2015 Construction Permit Services.